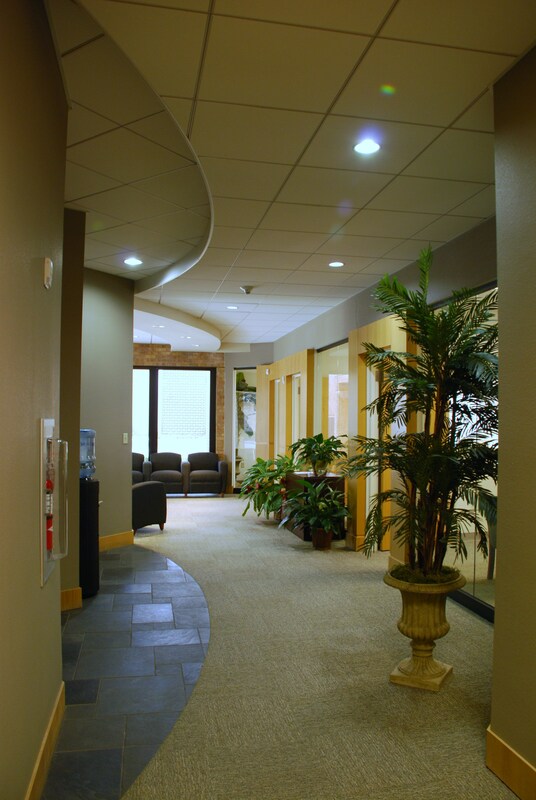 Transforming a dated office building and creating a warm, exciting and corporate environment provides both challenges and opportunities. 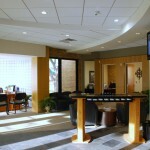 This 7,800 square foot renovation places special emphasis in providing an upscale image for the client. 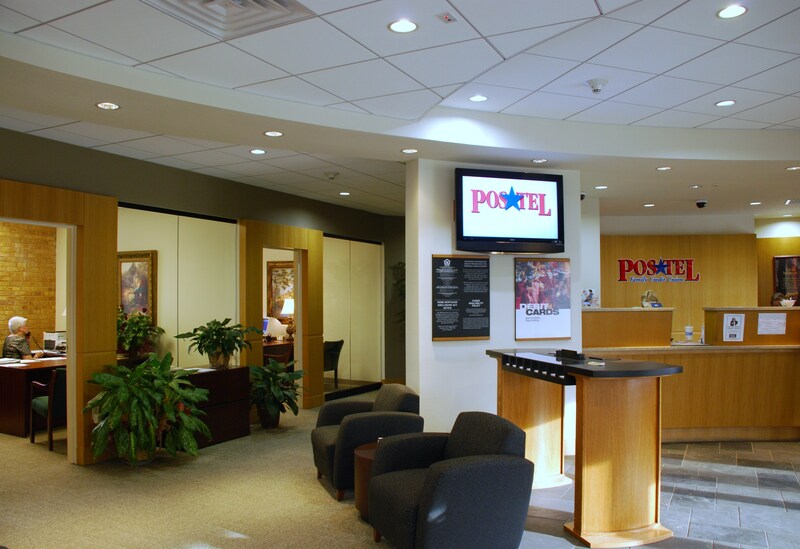 Project includes new remote drive through banking canopy with teller building and new entrance canopies. 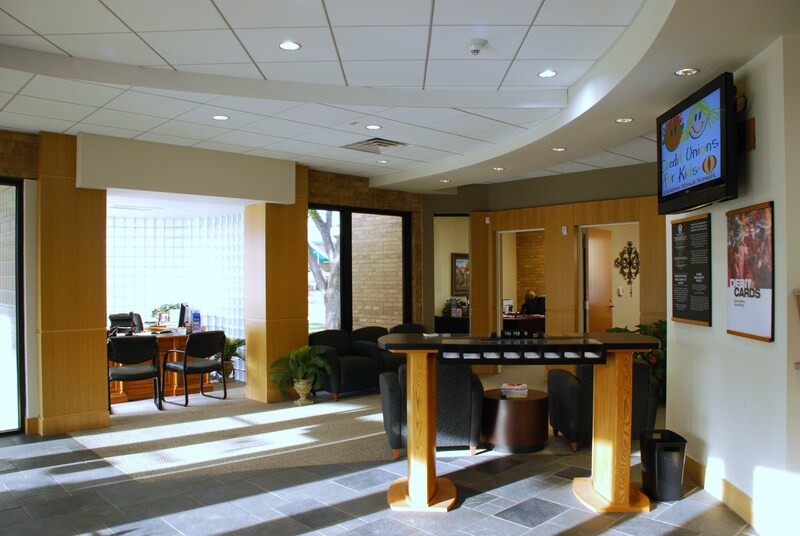 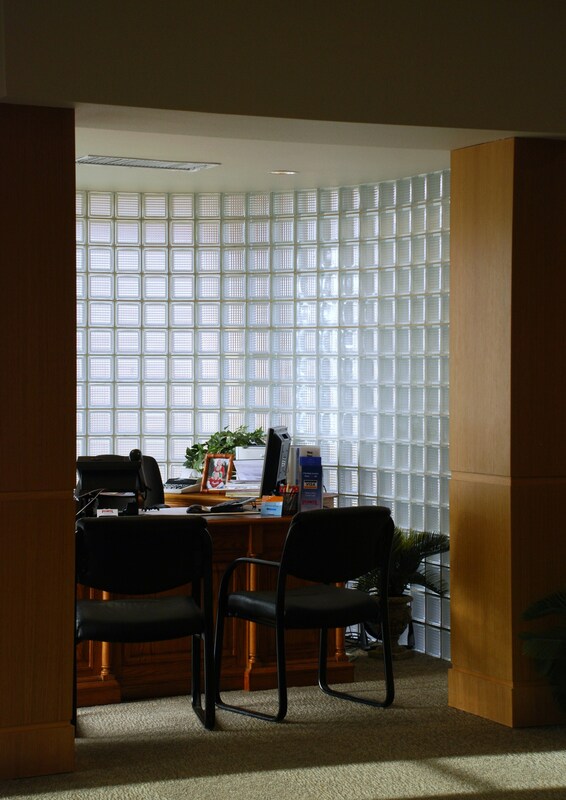 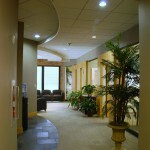 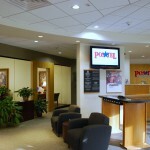 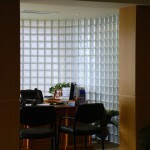 Interior renovations include lobby, teller areas, vault and work areas, loan offices, and computer operations.